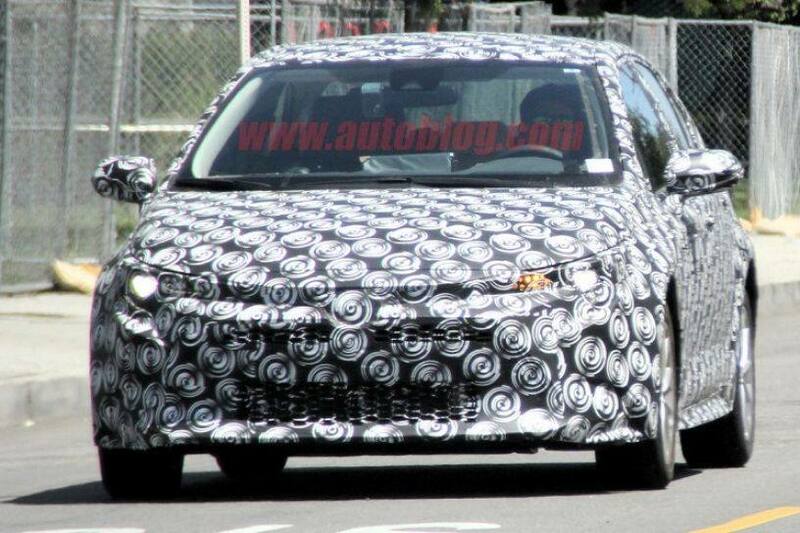 It looks identical to the latest Corolla Hatch from the front! The upcoming 2019 Toyota Corolla sedan has been spied with minimal camouflage. It was spotted for the first time in January 2018, however, the latest pictures gives us a clearer glimpse of the next-gen sedan’s styling. It will be underpinned by Toyota’s latest modular TNGA platform that it will share with cars such as the Prius, Camry and the recently revealed Corolla Hatch (also known as the Auris). Unlike before, the upcoming sedan and the new-gen Corolla Hatch will have a near-identical face. The Corolla Hatch made its world debut at the 2018 Geneva Motor Show in March, while its interior and remaining bits were revealed at the 2018 New York International Auto Show at the end of that month. The twelfth-generation Corolla sedan is expected to to be revealed later this year. Like the hatchback, the sedan too will feature Toyota's Under Priority Catamaran and Keen Look design philosophies. The new, chunky trapezoidal grille would be the most striking element at the front. The sedan will also have a rounded nose like the hatch, as you can see in the spotted test mule. The hatch-like sleek J-shaped Bi-Beam LED headlamps can be seen as well.